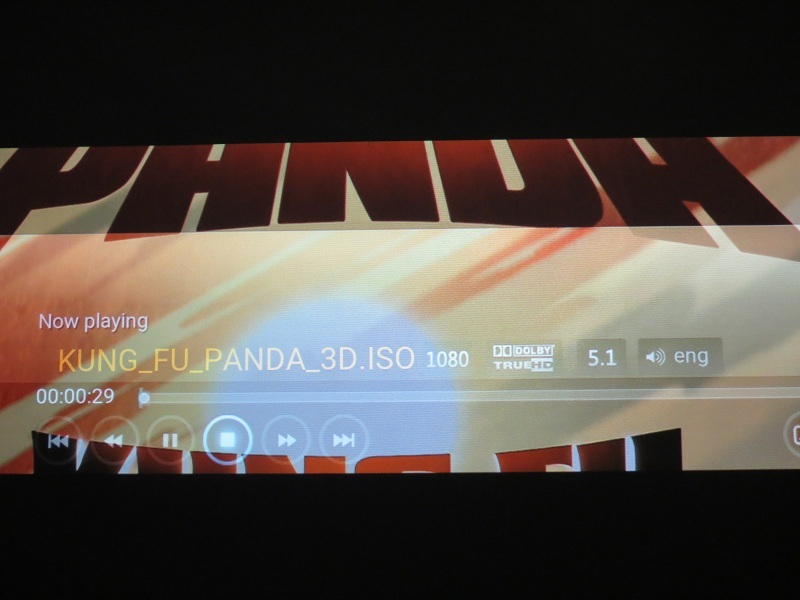 (2015-10-21, 21:43)hdmkv Wrote: Under Settings > Videos > Acceleration, enable 'Use Full HD HDMI modes for 3D'. Did that and still playing as 2D. (2015-10-21, 20:32)movie78 Wrote: What are the setting for playing 3D.ISO files? What sort of 3D? MVC in MKV? MVC in ISO? HSBS or HTAB? Make sure "adjust display rate to match video" is enabled. Make sure filenames include 3d tags (e.g. .3d.sbs.). Make sure MVC (if that is the format) is enabled in video/acceleration settings. I apologise if this is not the appropriate place for my question. I have an old Rasp Pi Model B 512MB and wondered if it was suitable to upgrade to this build. I use the latest RPi2 for every day use, and only use the original for testing purposes. In the Simple Menu,Should i play Main Movie or Play 3D mode? Well, if you want 3D, then choose "play in 3D mode" (the bottom option). (2015-10-21, 22:48)parker.hugh Wrote: I apologise if this is not the appropriate place for my question. Yes, use the RPi builds. If you don't have a current installation, install the latest 5.95.5 RPi1 diskimage and upgrade to the latest RPi build from this thread. 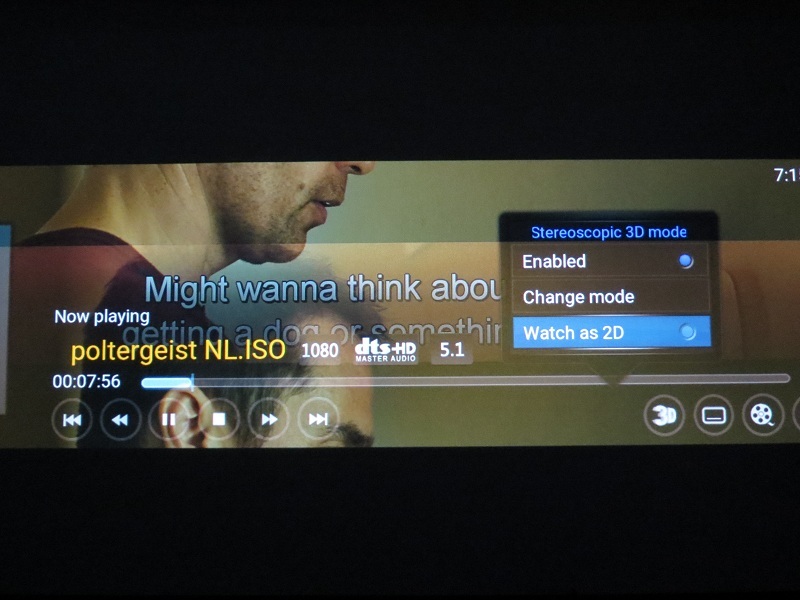 Was Airplay support dropped for ios 7? I don't see any airplay device on my ipad 2, i really appreciated that feature. (2015-10-22, 00:25)speising Wrote: Was Airplay support dropped for ios 7? I don't see any airplay device on my ipad 2, i really appreciated that feature. Not as far as I know, although it may just be that it doesn't work - ask in the Airplay support thread. Thanks, I already had 5.95.5 and downloaded the latest build, copied it to the update folder and upgraded/booted successfully. movie78, got 3D working? Impressions? ... post in 3D players comparison thread. Thanks. A really stupid question I am sure, but I searched and nothing specific....I am using the Raspberry Display 7" and it works great except I don't get video output to the main HDMI, just to the small screen. I thought reading in the other posts on the pi.org website that the small display would act as the control and the video would be played to the main HDMI output. Did I miss a step in configuration? Running the latest build....sure I am just missing something. firmware: Inititial structure for pwm sdm driver. Not currently functional. (2015-10-21, 20:21)Milhouse Wrote: They're not included in these builds... maybe you can download them, not sure. For a while they wouldn't even build, and if they did build they crashed, so I stopped building them. I need to check them again. Oh, you're Man ! Glad to see good news. I cant manage to play a 3D movie in 2D. Not if i select to start a movie in 2D, nor when i switch from 3D to 2D.